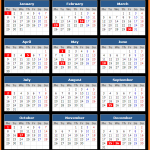 Check Hong Kong Stock Exchange (HKEX) holidays for the calendar year 2018. 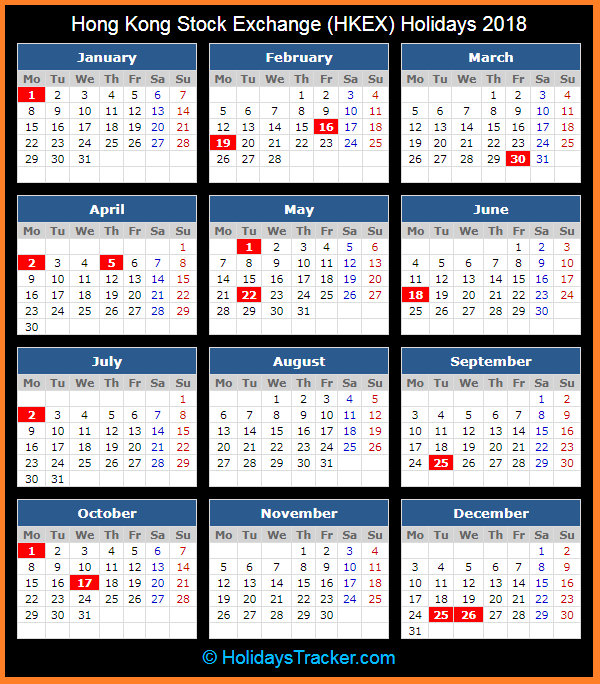 Check holidays dates in 2018 for New Year’s Day, Good Friday, Easter Monday, Ching Ming Festival, Labor Day, The Birthday of the Buddha, Tuen Ng Festival and The day following Hong Kong Special Administrative Region Establishment Day in Hong Kong. No afternoon trading session and after-hours trading session on following days.